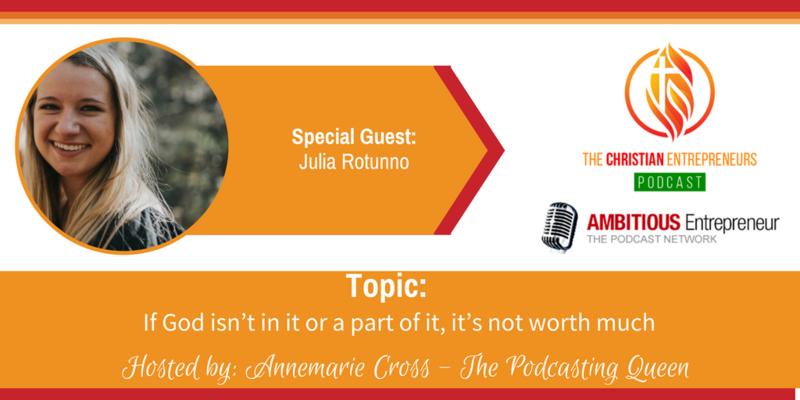 Joining me today is Julia Rotunno. Julia always had the idea to create a Christian blog but didn’t have the nerve or discipline to start it on her own. 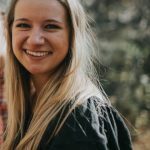 She enrolled in a Social Media Marketing course at my university that required you to create your own blog and The Beloved Stories was born. The Beloved Stories is an online space where Julia shares her personal narratives of the highs and lows of pursuing a faith in Jesus Christ. The purpose is to encourage women to base their identity in Jesus and believe in their inherent worth in Him. How to eliminate the obstacles that stand between them and their business success. 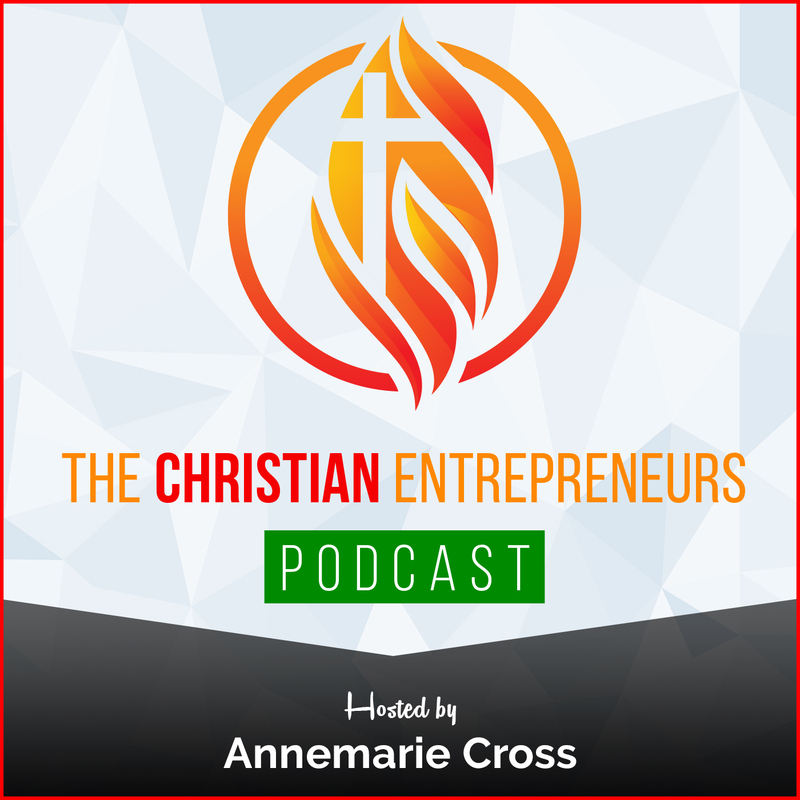 How to use your divine gifts and talents start or expand your business. How to overcome fear and procrastination to achieve maximum success in business and for the Kingdom. It all started with a class project. I always had the idea to create a Christian blog but I didn’t have the nerve or discipline to start it on my own. 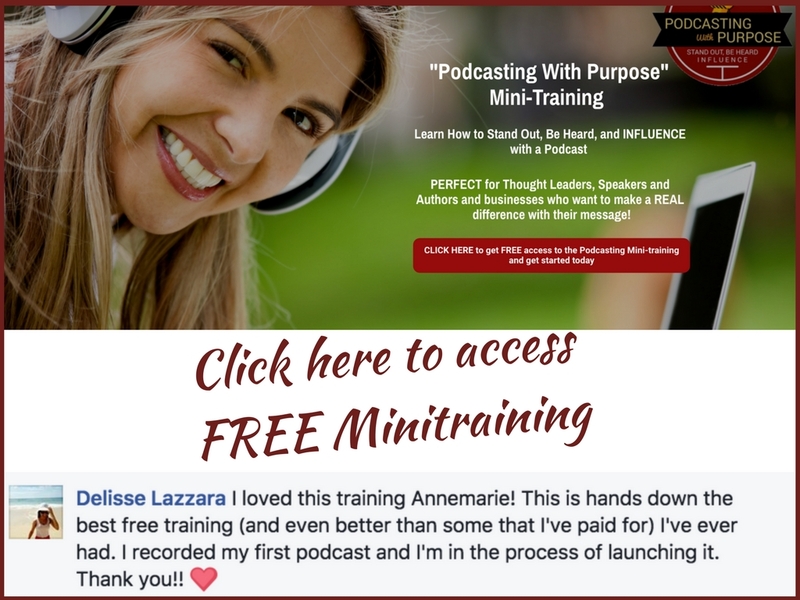 I enrolled in a Social Media Marketing course at my university that required you to create your own blog and The Beloved Stories was born. The Beloved Stories is an online space I created to share my personal narratives of the highs and lows of pursuing a faith in Jesus Christ. The purpose is to encourage women to base their identity in Jesus and believe in their inherent worth in Him. This all comes out of my own personal struggle to feel secure in my worth and misplacing my identity. In all I do, I seek to encourage women and make God known through my writing.